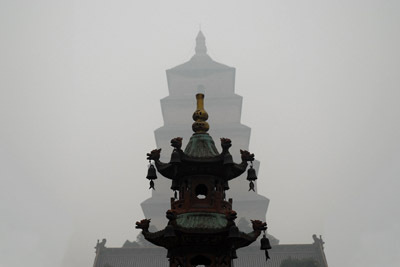 A little reportage on a tour done on October 2006 between chinese thousand year old traditions and new age. From Shanghai, future’s city, to Beijing, the cradle of Ming dynasty; throught the beautiful Sungzhou and Hangzhou, and Xian, that, with his earthenware warriors, became famous in the world. Few photos to do only an idea of my tour. I hope to incite my website visitors to go deep into this “incredible” country.